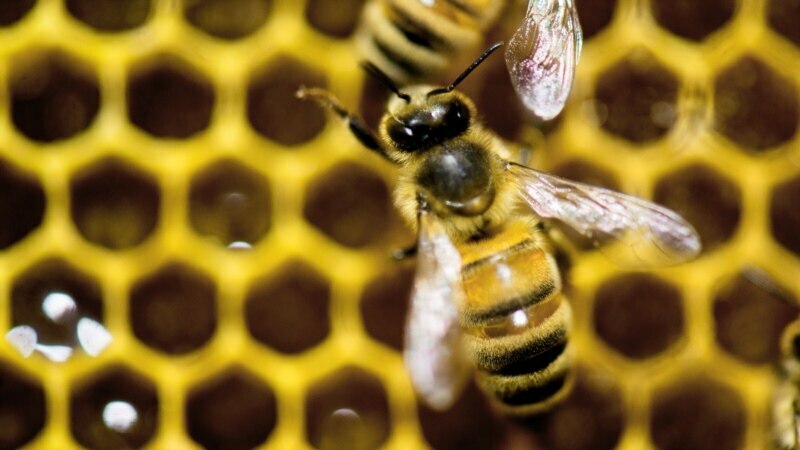 Honeybees are attracted to a fungicide used in agriculture with “unsettling implications” for global food production, a scientist said Tuesday. Tests carried out by a team from the University of Illinois showed bees preferred to collect sugar syrup laced with the fungicide chlorothalonil over sugar syrup alone. The finding follows other studies linking fungicides to a worldwide plunge in honeybee and wild bee populations that are crucial for pollinating crops. “Bees are kind of like humans in that they sometimes like things that aren’t necessarily good for them,” said University of Illinois entomology professor May Berenbaum, who led the research.